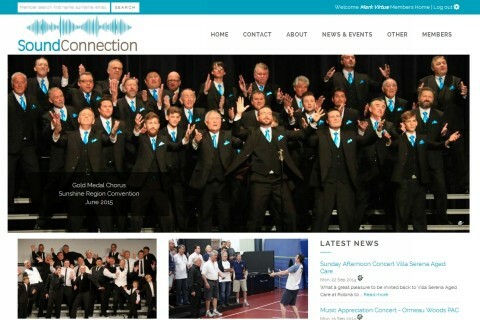 Mark Virtue, the creator of HarmonySite, sings with Sound Connection, a Barbershop chorus based in Queensland, Australia. 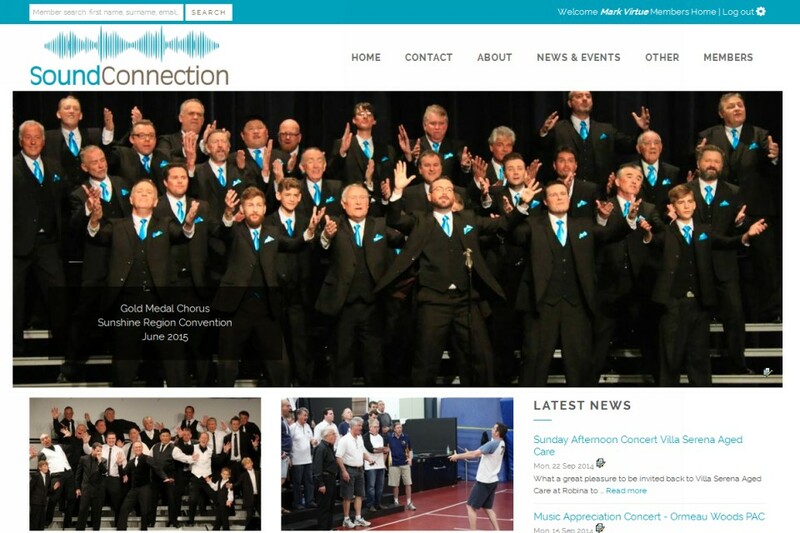 As an active member of the group’s management team (and the management teams of several groups before Sound Connection), Mark has an intimate understanding of what it takes to administer a club and its members. 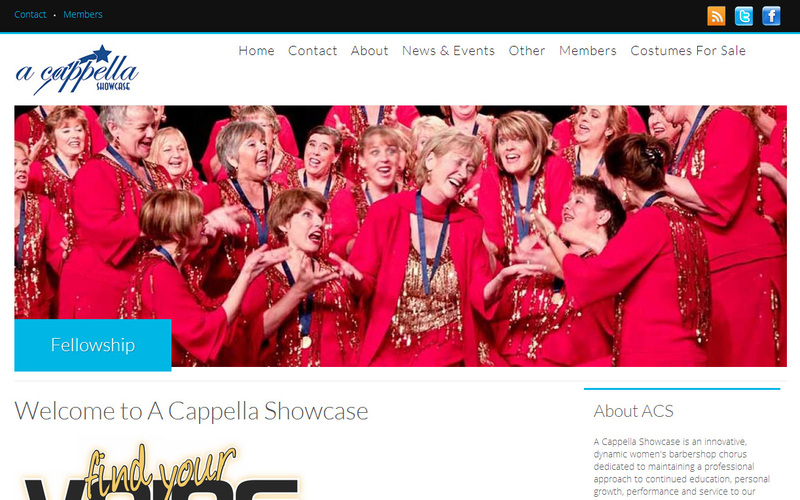 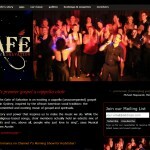 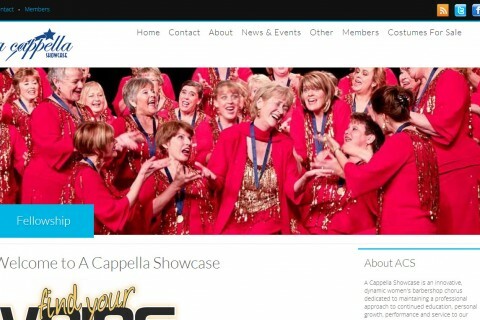 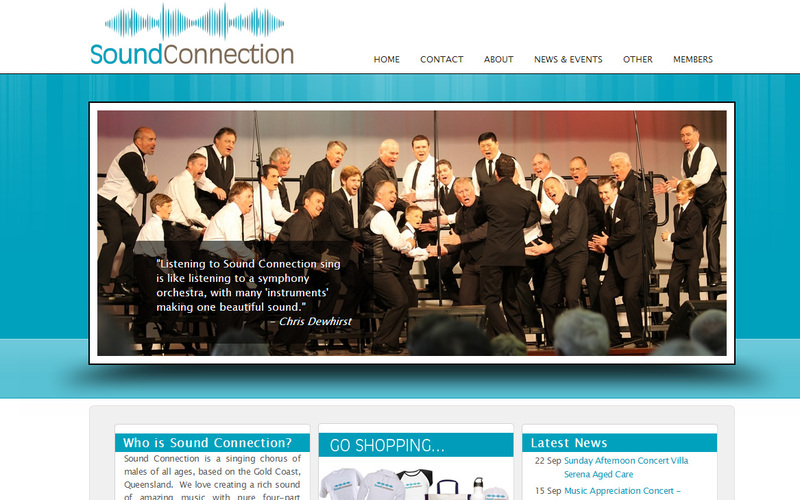 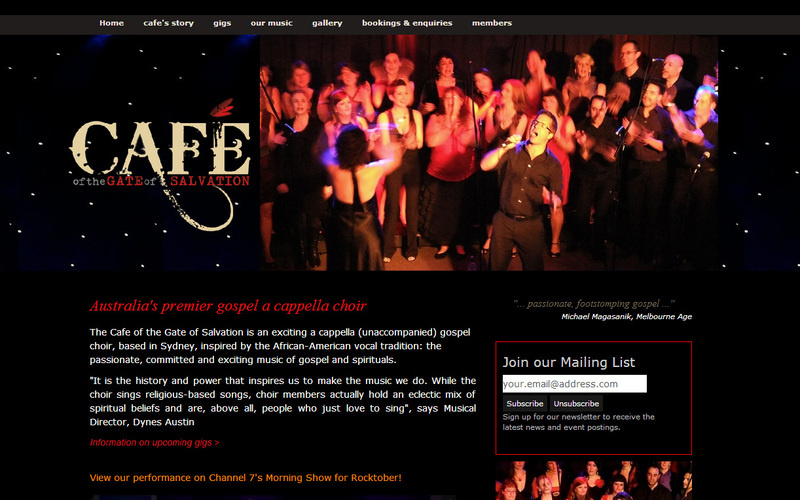 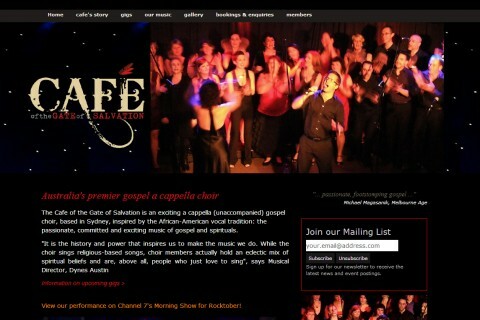 Sound Connection is one of HarmonySite’s showcase sites.